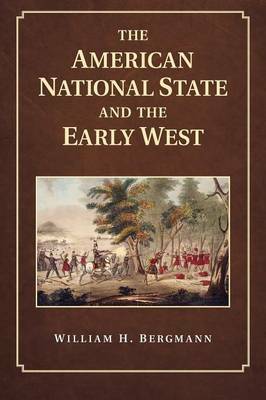 This book challenges the widely held myth that the American national state was weak in the early days of the republic. William H. Bergmann reveals how the federal government used its fiscal and military powers, as well as bureaucratic authority, to enhance land acquisitions, promote infrastructure development and facilitate commerce and communication in the early trans-Appalachian West. Energetic federal state-building efforts prior to 1815 grew from national state security interests as Native Americans and British imperial designs threatened to unravel the republic. White Westerners and Western state governments partnered with the federal government to encourage commercial growth and emigration, to transform the borderland into a bordered land. Taking a regional approach, this work synthesizes the literatures of social history, political science and economic history to provide a new narrative of American expansionism, one that takes into account the unique historical circumstances in the Ohio Valley and the southern Great Lakes.